A basic will may be all you need. 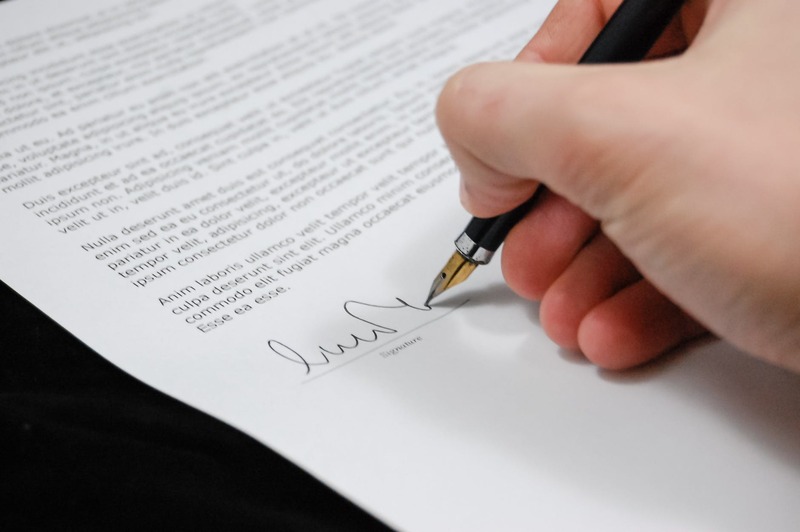 Writing a will might be the single most important legal task you should complete. If you don't make a will before your death, who gets your property and raises your children may be left up to a judge or state law. A basic will can avoid this, and creating one can be simple and easy. Take a common situation where a husband and wife want to leave their property to each other or, if they die together, to their children in equal shares. They also want to name a personal guardian for their children. They can safely make simple wills themselves without hiring a costly expert. Will a Basic Will Avoid Probate? No. Leaving anything more than a small amount of property through a will makes probate court proceedings necessary after your death. Although it varies from state to state, probate can take six months or a year and eat up three to five percent of your estate in lawyers' and court fees. And your beneficiaries will probably get little or nothing until probate is complete. But if you need only a basic will, you have little reason to concern yourself now with probate. If you're relatively young and healthy and you don't have piles of money, your real concern is to make legal arrangements for the statistically unlikely event that you will die suddenly and unexpectedly. You've almost certainly got plenty of time to plan for probate avoidance later. When is a basic will enough? Simply put, if you are under age 50 and don't expect to leave assets valuable enough to be subject to estate taxes, you can probably get by with only a basic will. But as you grow older and acquire more property, you may want to engage in more sophisticated planning. You're in pretty good health. You don't expect to owe estate tax at your death. You expect to owe estate tax you die or when your spouse does. You want to control what happens to property after your death -- for example, you want to leave some property in trust for your child and have it go to your grandchildren when your child dies. You have a child with a disability or other special need that you wish to address in your estate plan. You have children from a prior marriage and you fear conflict between them and your current spouse. You think someone might contest your will, claiming that you were not mentally competent when writing it, or that the will was procured by fraud or duress. Hiring a lawyer to create a basic will could cost you several hundred dollars, and is usually not necessary. You can use software, such as Quicken WillMaker Plus to create a comprehensive and legally sound will for less than $60.